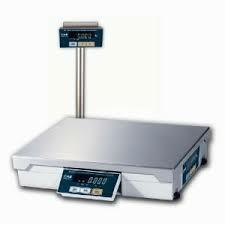 All the retail shop scales we supply are Class III Trade Approved for retail use in the UK. These shop scales are suited for use in supermarkets, convenience stores, butchers, green grocers, fruit and veg stalls, fish mongers, sweet shops, delicatesssen and other types of food outlets. We deliver all over London and the rest of the UK. 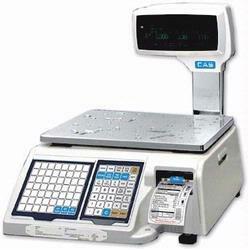 Price Computing Scales are stand-alone weighing scales designed for retail shop use. Simply place your item on the scale, enter the price per kilogram or price per 100g, and the shop scale will display the weight and proportional price. Preset keys / PLU numbers allow you to store the price of your most popular items. These scales are available with optional stainless steel scoops, pole display and external ticket printer. 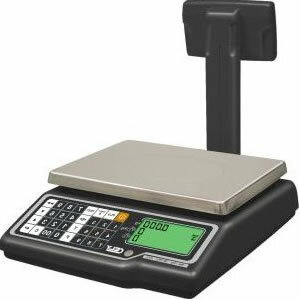 Label Printing Weighing Scales are very popular with busy meat and deli counters in supermarkets as well as food distributors / manufacturers as they save valuable time for staff and customers, and reduce pricing mistakes. A professional printed label can incorporate your business name / logo, product information, ingredients, packing / expiry date, barcode, weight and price. Various sizes and types of labels are available including freezer labels. POS Weighing Scales integrate with a POS system, such as our SPS500 and SPS2200 solutions, and our Windows-based POS systems such as ICR Touch. They streamline the identification of a product and automate price or weight retrieval. 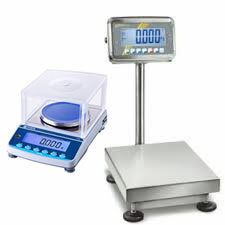 These shop scales are available with an optional pole display or integrated customer display and barcode scanner. 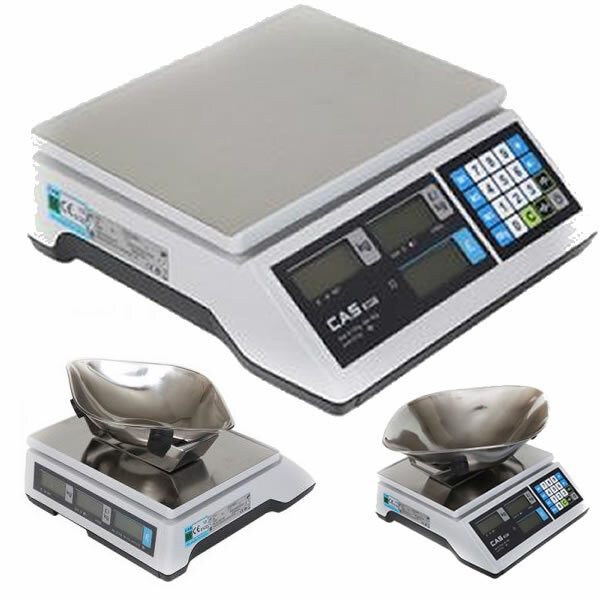 We can also supply kitchen scales for commercial restaurant use, high precision weighing scales for lab use and hanging scales for butchers, abbatoirs and meat distributors for weighing animal carcasses. Order online or contact us on 020 8936 7000 with your requirements.